In this review, we’re going to be taking a look at the Nespresso D60 Pixie Espresso Maker. 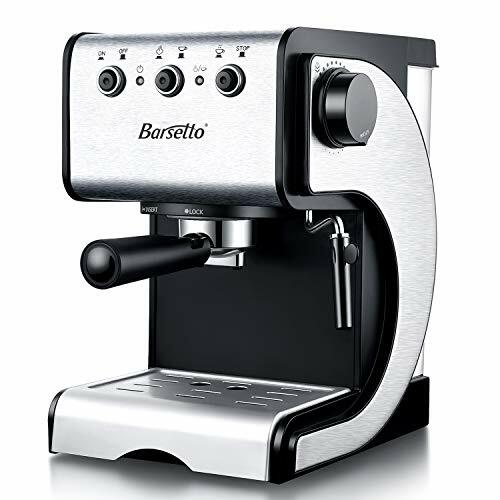 This is a very good espresso maker, and it will give you something that you can use in an office. 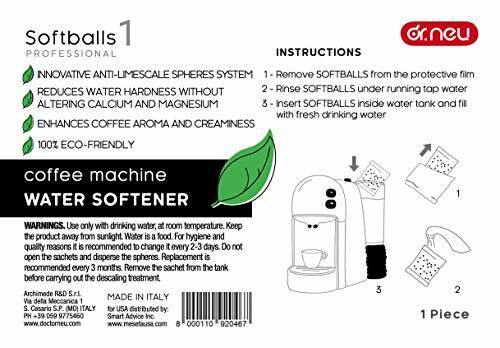 If you’re looking for a smaller espresso maker and you are not bothered whether it is steam or not, and you just want something that is efficient and easy to use, we highly recommend checking this one out. 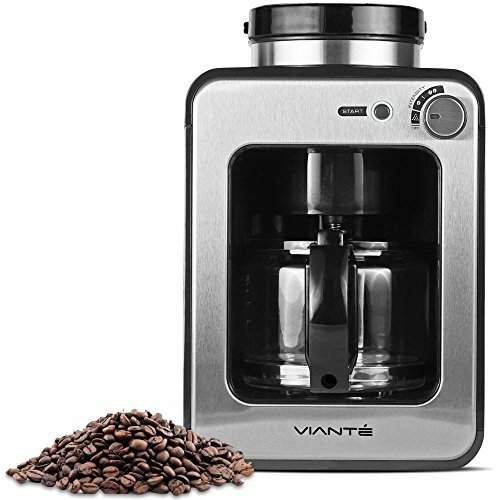 We included this review in with the more expensive machines for people that want something compact don’t want to spend a huge amount of money, and still get great tasting coffee. If that sounds like you then take a look at this review and we think you will be impressed. 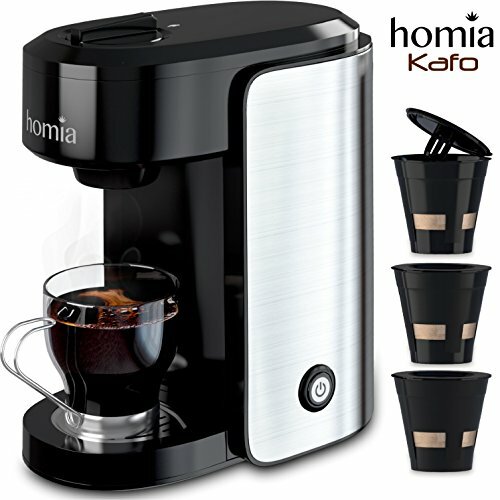 This coffee machine is best used in an office or the kitchen as it is very compact and it will easily sit in the corner. It is easy to use and has lots of flavor choices depending on the capsules that you buy. 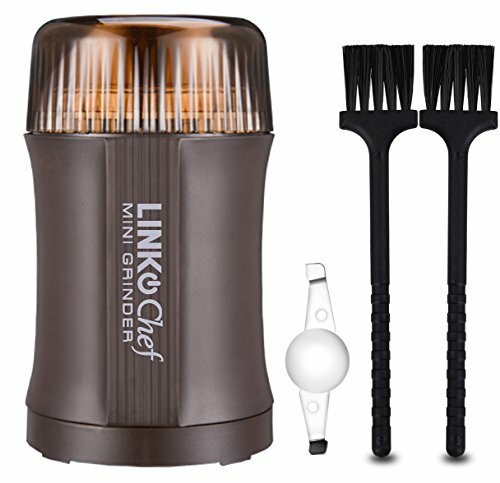 This will also give you something far less expensive than some of the other choices, but it will also give you great tasting coffee. 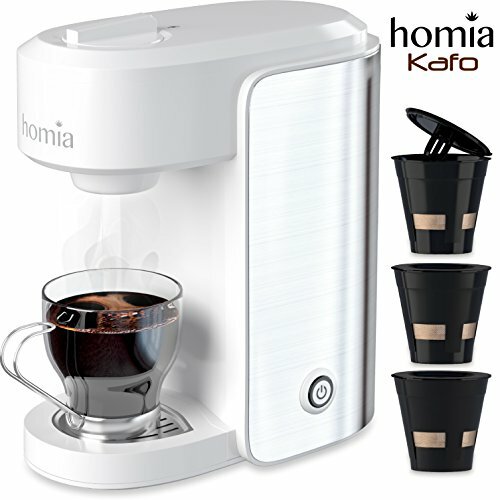 This coffee machine will give you a very good home office coffee maker, and it is small and really easy to set up with the whole unit only being 12 inches in length and 4 inches wide so you will be able to set this up anywhere, and it makes for a very versatile and tasty coffee maker. You can also program this for espresso. Although it’s not as powerful as some of the more expensive choices, it handles all of the basics. 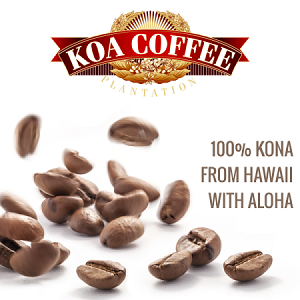 There is not much difference on the taste however and if you are just looking for great tasting coffee and you are not a coffee connoisseur than we think you will be impressed with. 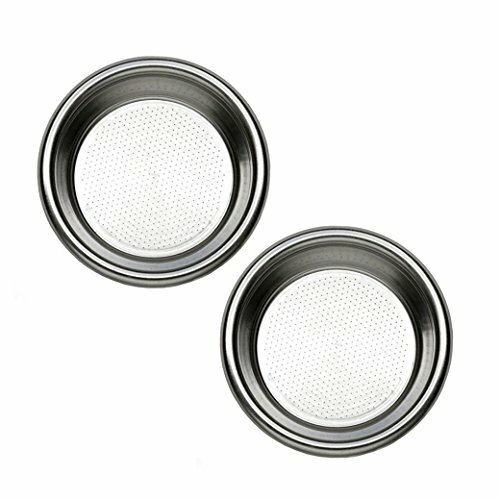 The easy to clean drip tray is removable so when you’re making coffee you can use a larger cup and all you need to do is remove the drip tray. Even though this is small, you will get all of the features including a backlight indicator, water level detection, and automatic power on and off, plus a used capsule container as well. Coffee tastes great and is very simple to prepare as long as you don’t mind using the capsules that you need you simply insert one and then you will get great tasting coffee in a few minutes. Just pick your color, put in your capsule and enjoy freshly made coffee anytime you want to. The customer opinion of this product is very good, and most people have rated it five stars so if you’re looking for something that is small but will give you great tasting coffee we highly recommend it and we think you’ll be impressed with what you get. Any downside is that will find it is not as powerful as some of our other choices but we think that doesn’t matter that much if you just want great tasting coffee and that is the reason that we put this review in the selection.